Wag the Fox, Gef Fox’s ‘den for dark fiction’, has reviewed our Reality Engineers audiobook. 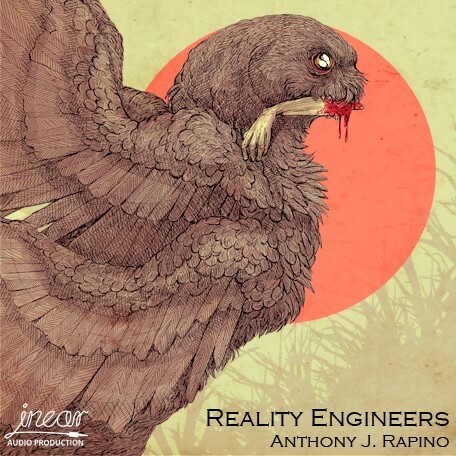 This audiobook is a return to author Anthony J. Rapino’s American town Moon Hill where nothing is quite what it seems – unless it’s a massive four-winged death creature from another dimension. Then, it’s exactly what it seems. 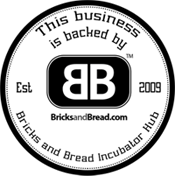 As a published writer you can be sure that Gef Fox knows a good read when he comes across one and we really recommend you go and read his whole review. Reality Engineers is like a cross between Stephen King’s The Regulators and Rod Serling on an acid trip. The cast of characters grows with each chapter until about midway through, and then the whole thing unravels literally and figuratively with an apocalyptic free-for-all with cosmic creatures fighting for dominance and rewriting the very fabric of Moon Hill’s reality. This audiobook can be picked up through our online shop for £4. If you want to pay in US Dollars or Euro just use the dropdown selector below the buy button. And do remember to come back here and let us know what you think of the audiobook. 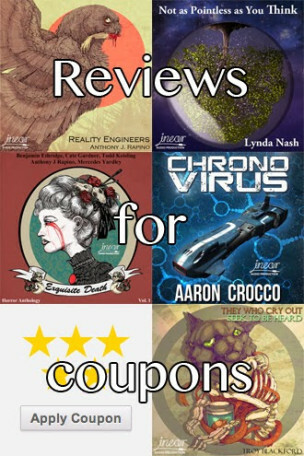 You can add reviews to the audiobook page and everyone that reviews one of our audiobooks will be emailed a money off voucher for their next purchase.